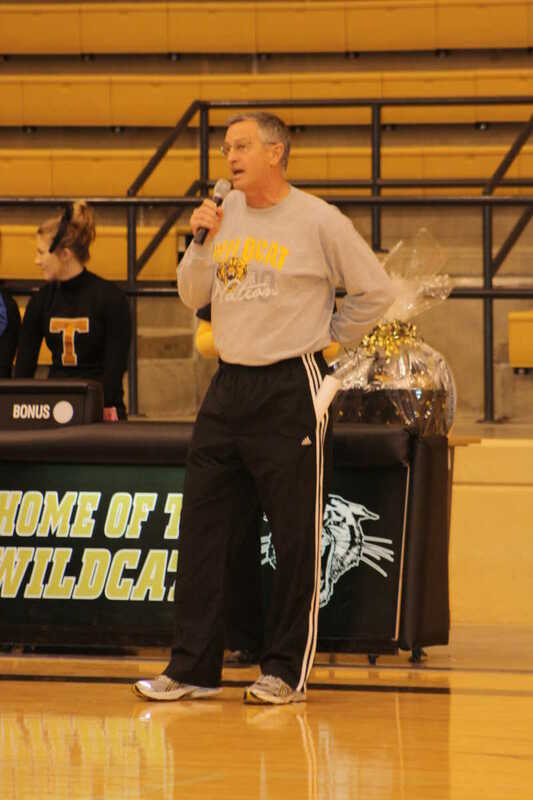 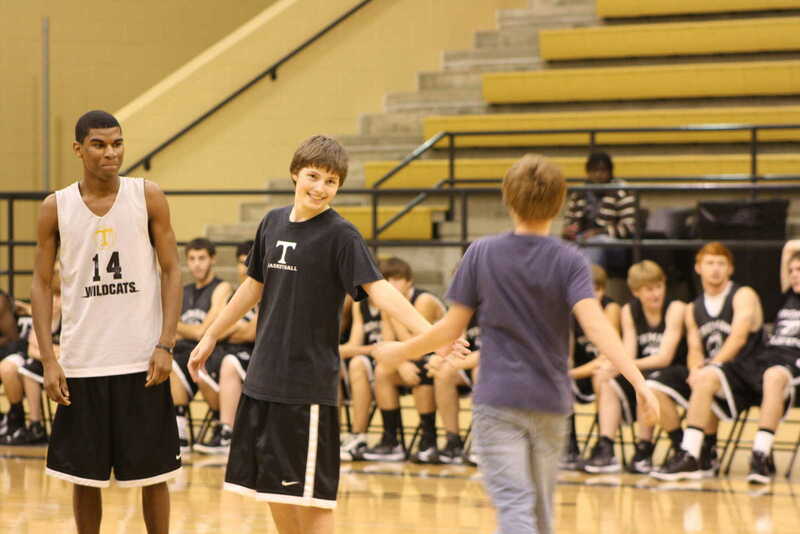 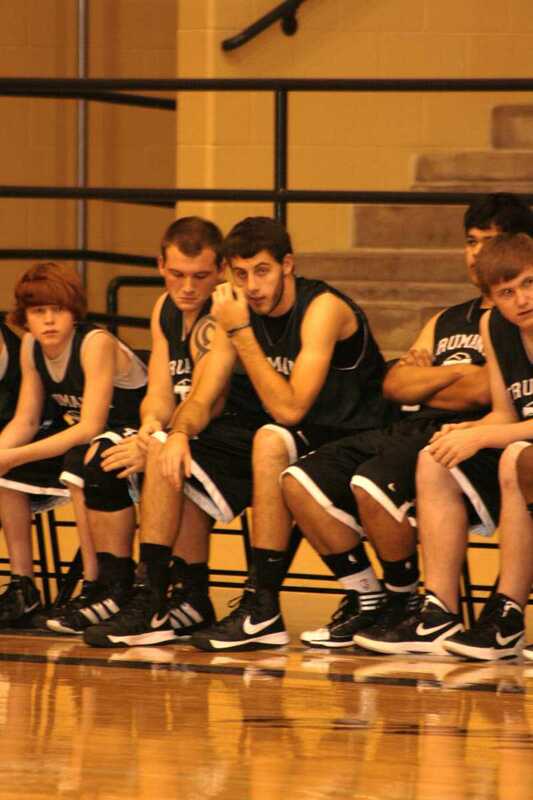 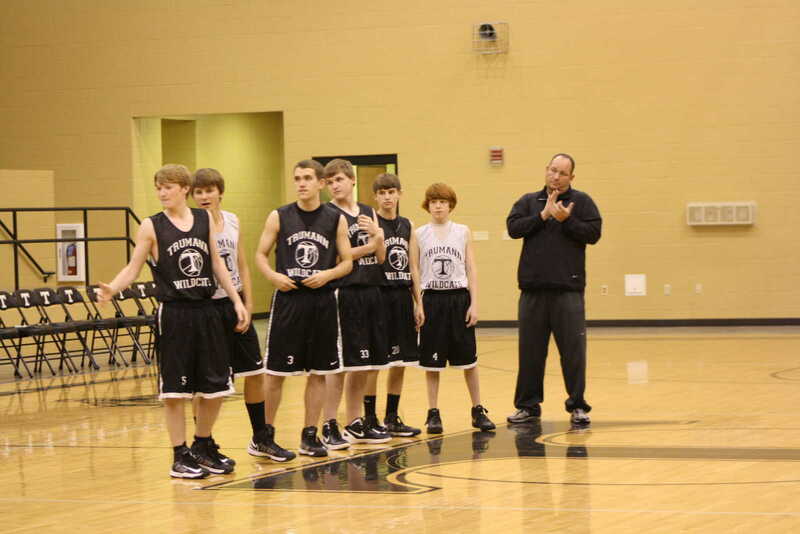 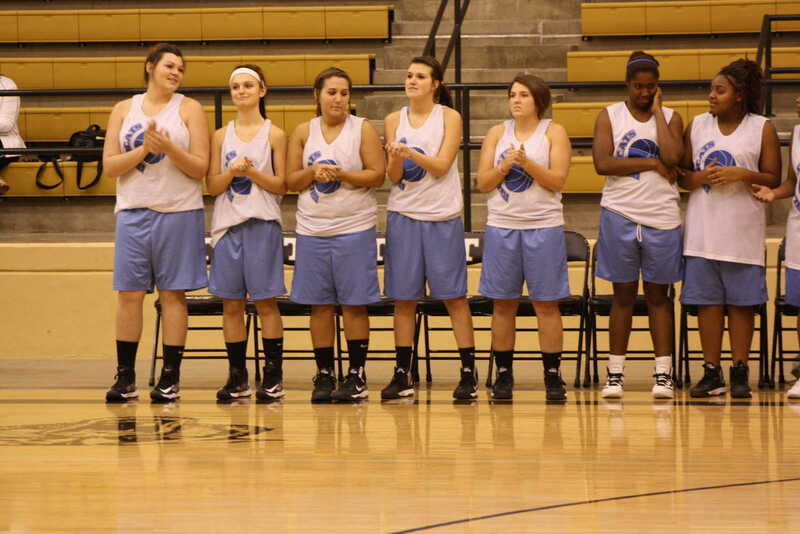 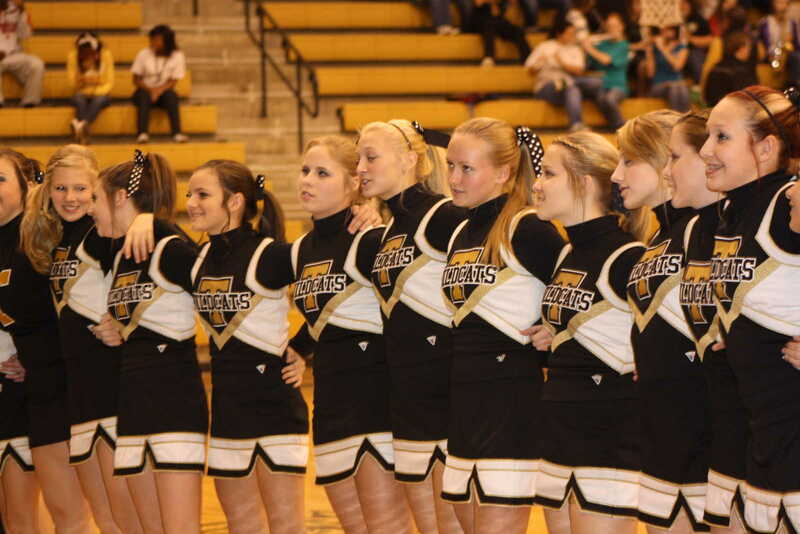 Trumann held Wildcat Madness on November 9th at Wildcat Gym. 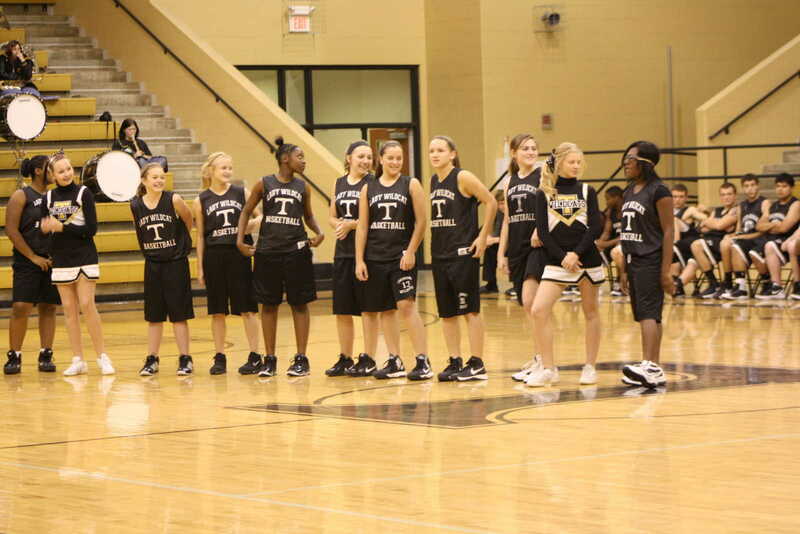 All the teams were introduced. 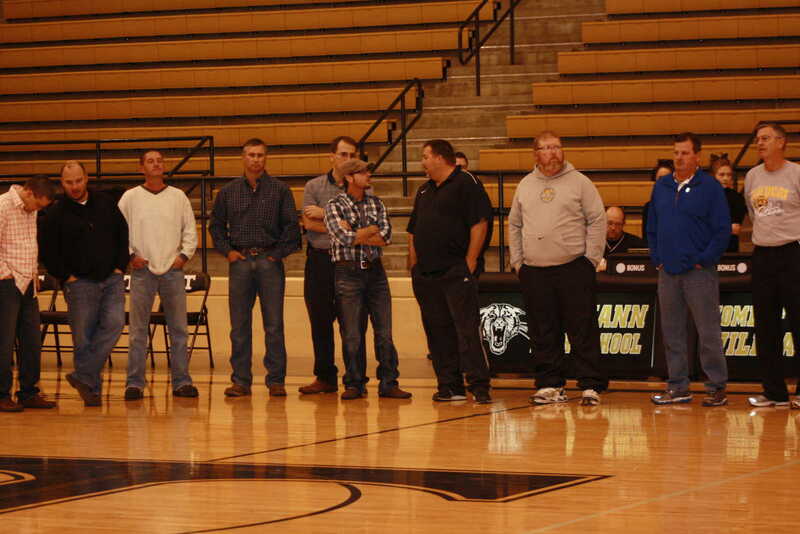 The 1988 state champion Wildcats were also honored.